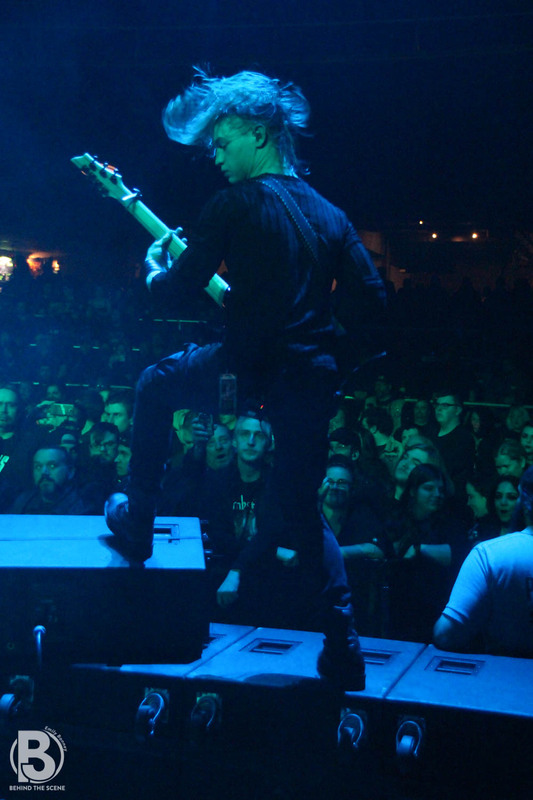 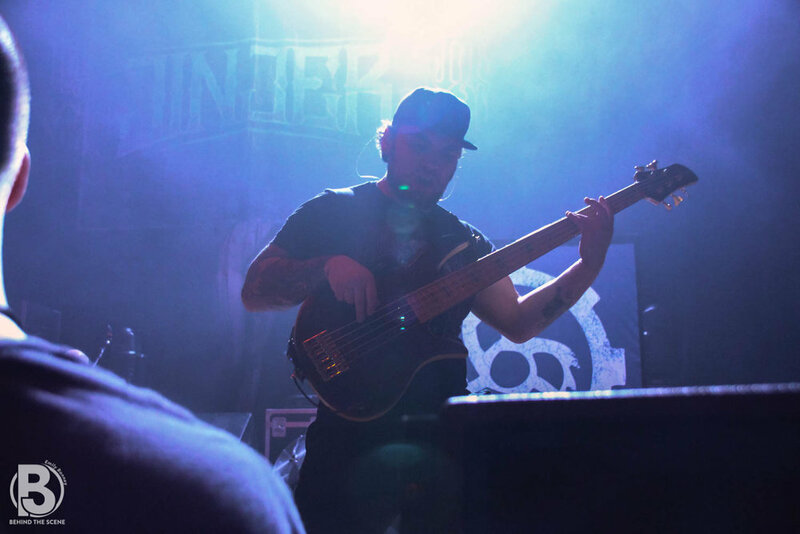 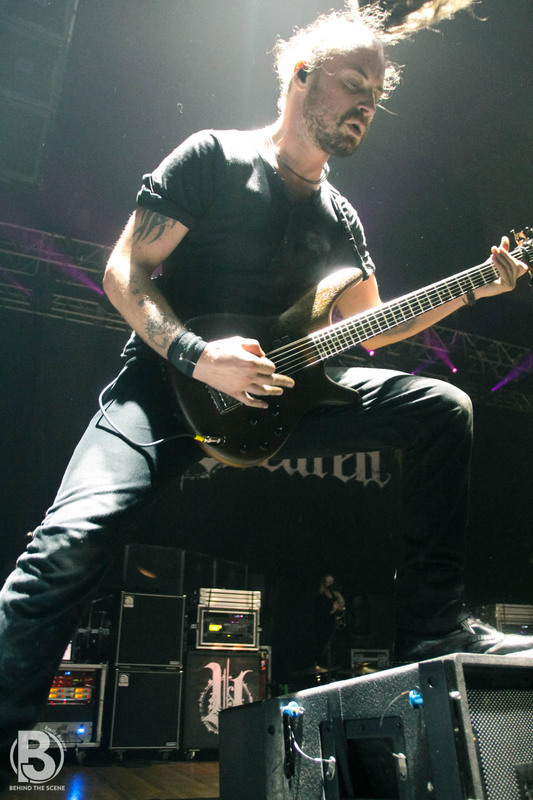 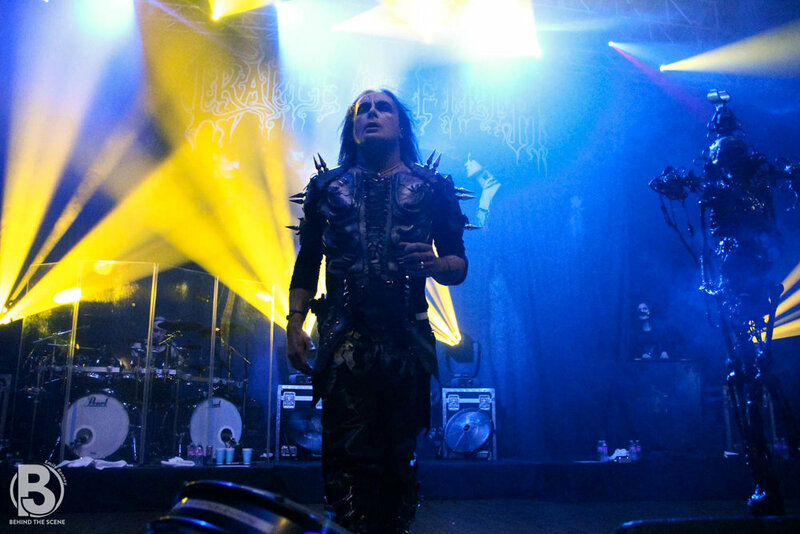 Cradle of Filth was supported by Jinjer and Uncured. 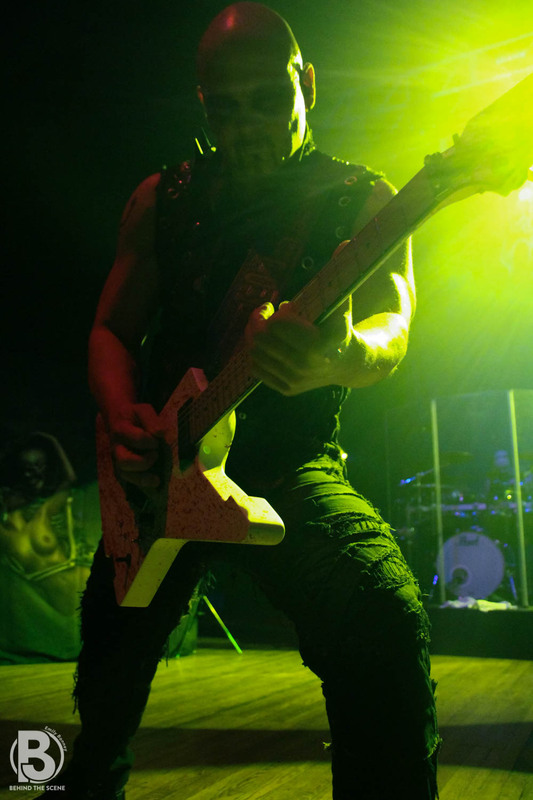 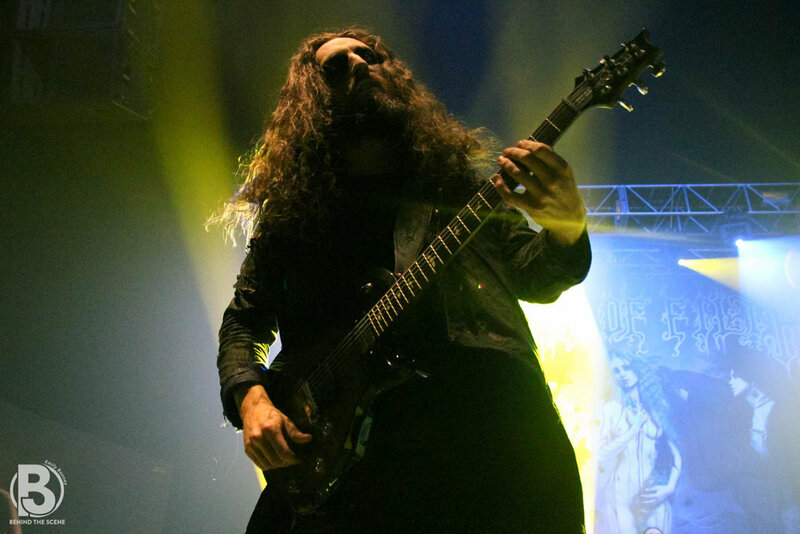 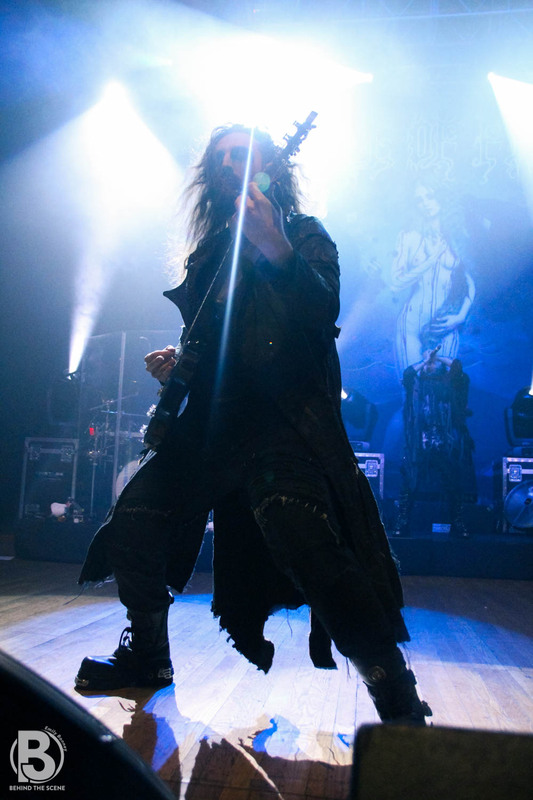 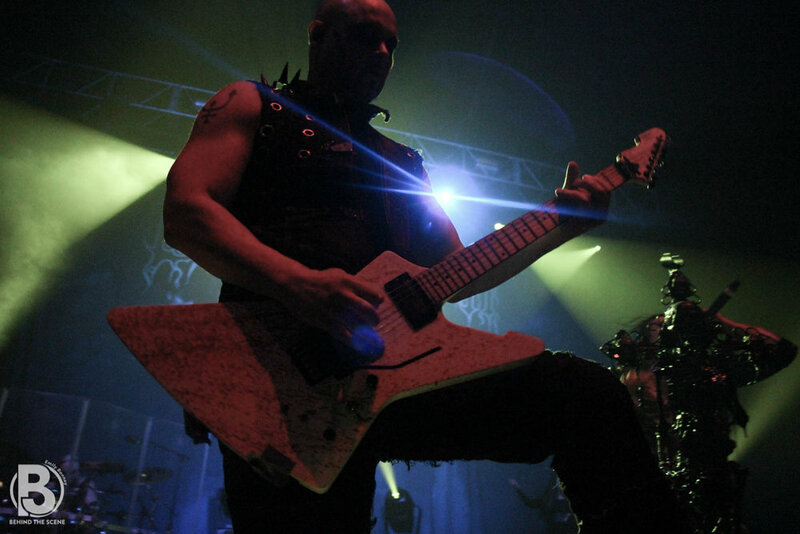 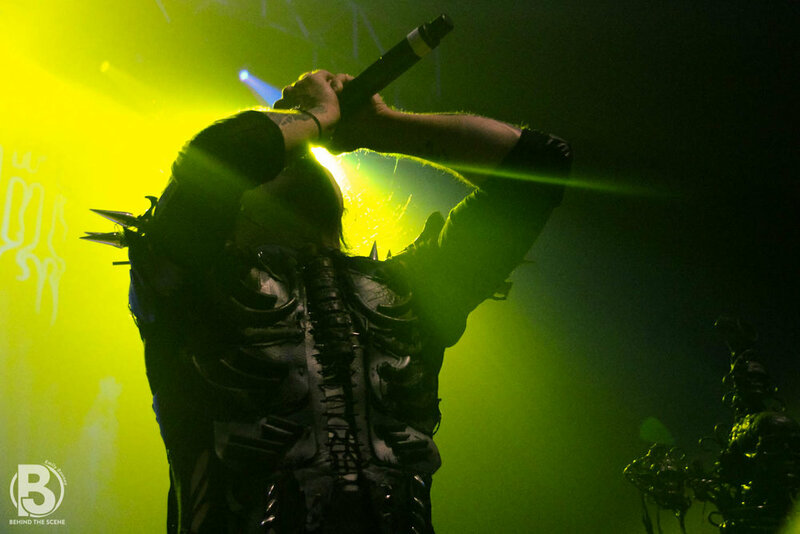 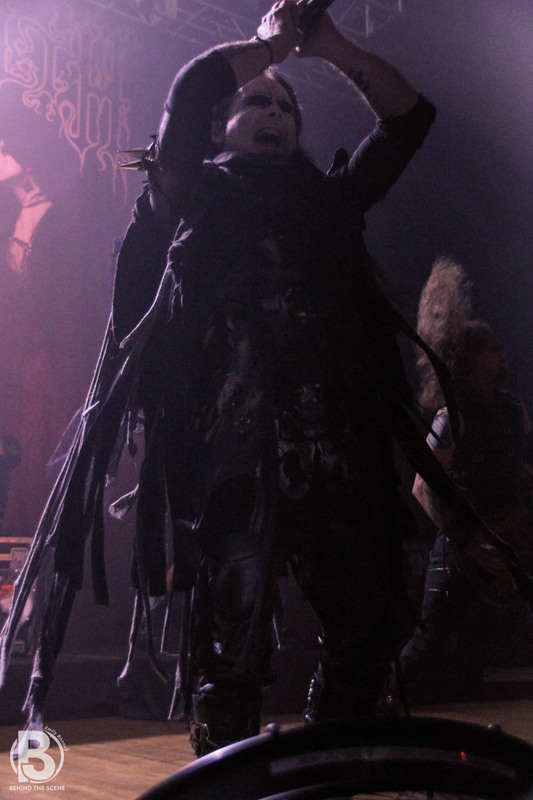 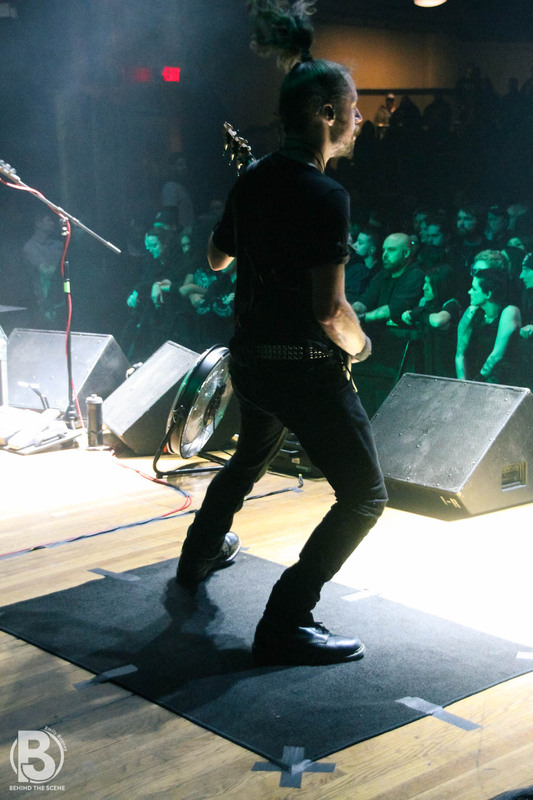 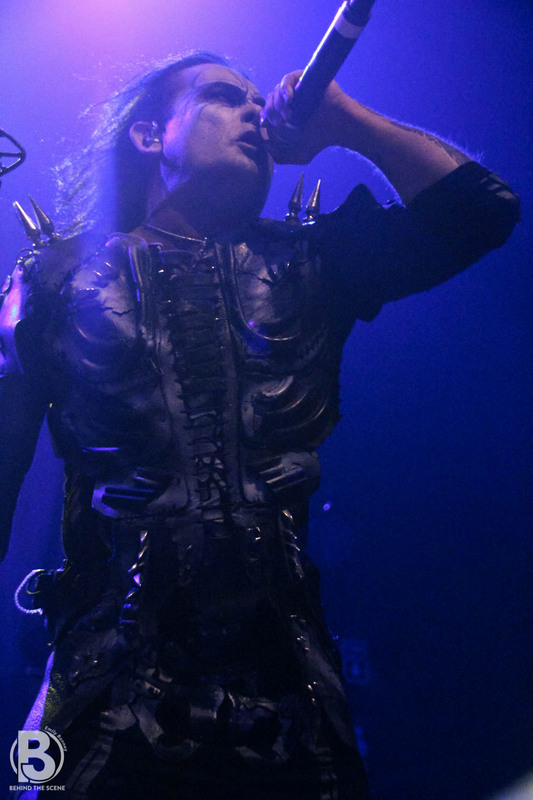 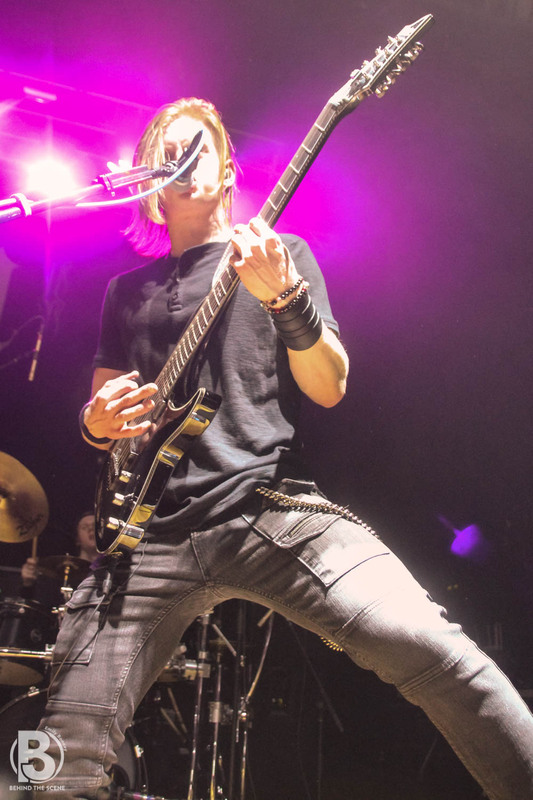 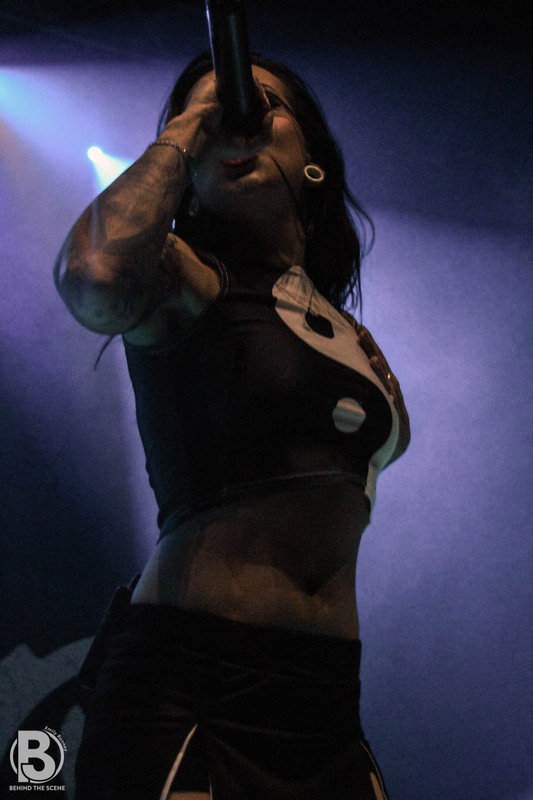 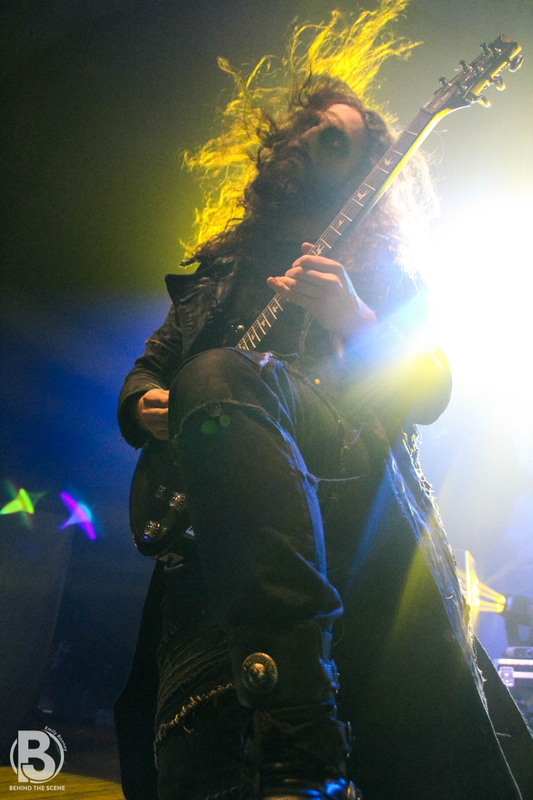 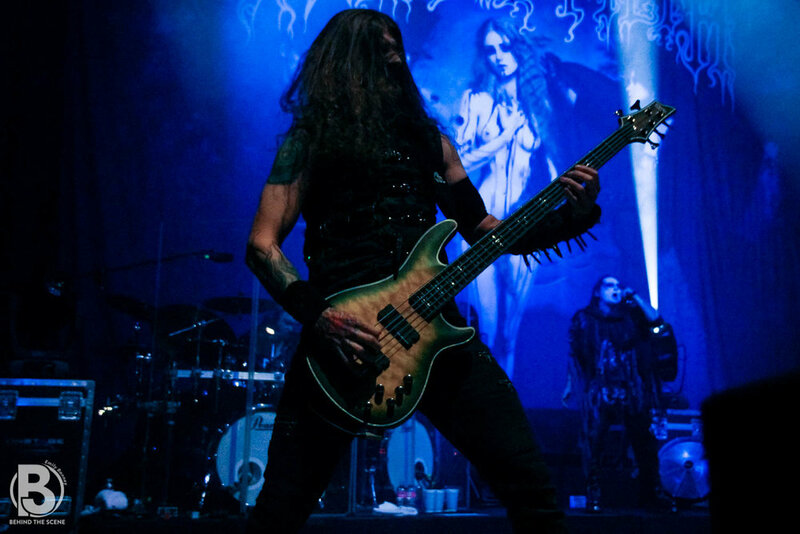 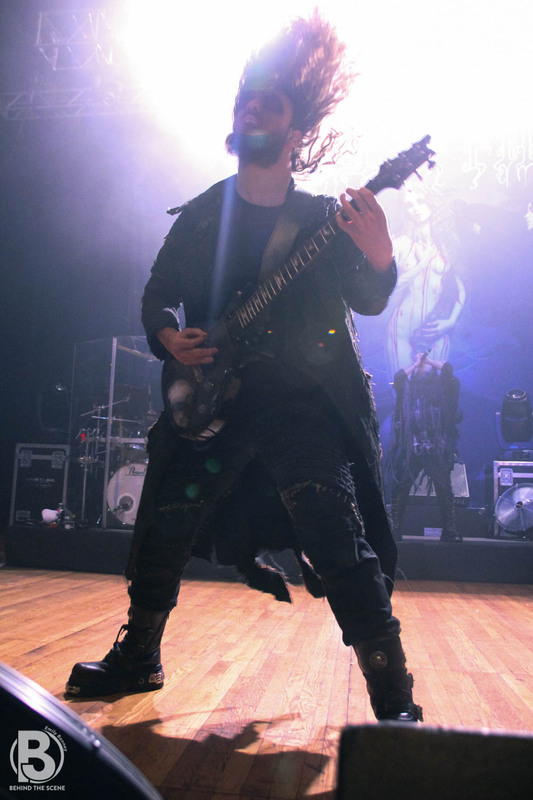 Cradle of Filth played a headlining show at the Worcester Palladium in MA on April 8 with support from New York based band, Uncured, and Ukrainian band Jinjer. 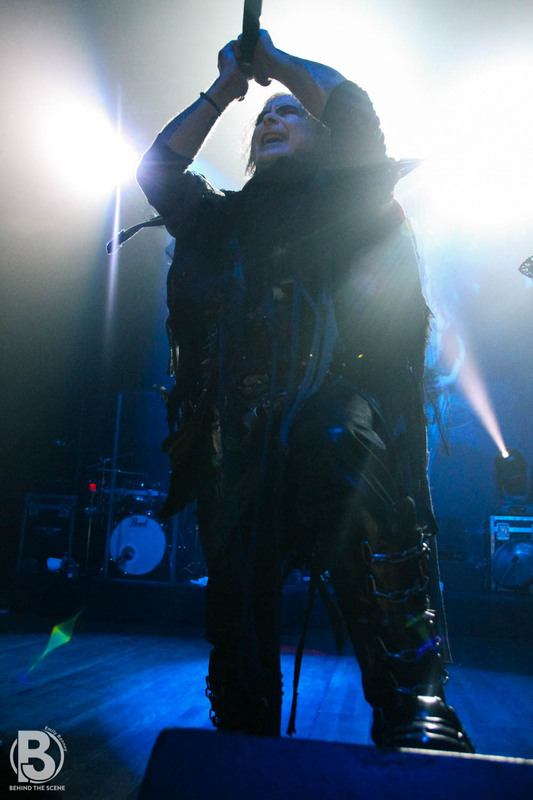 Cradle of Filth played an eye pleasing show with lights, smoke, and their attire on stage. 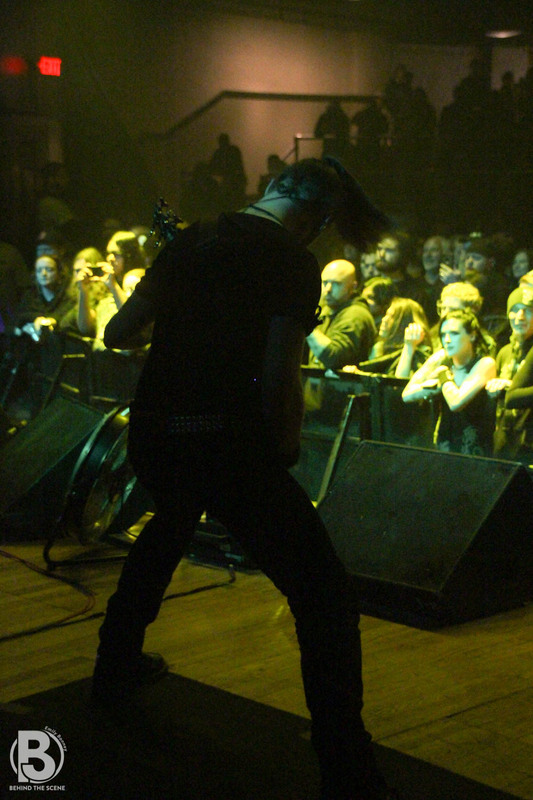 The crowd had a large age range from toddlers to grandads taking their grandkids. 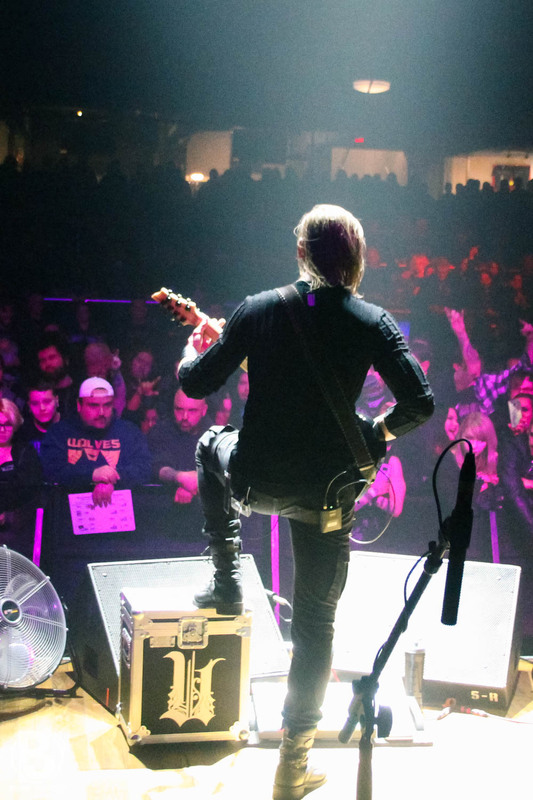 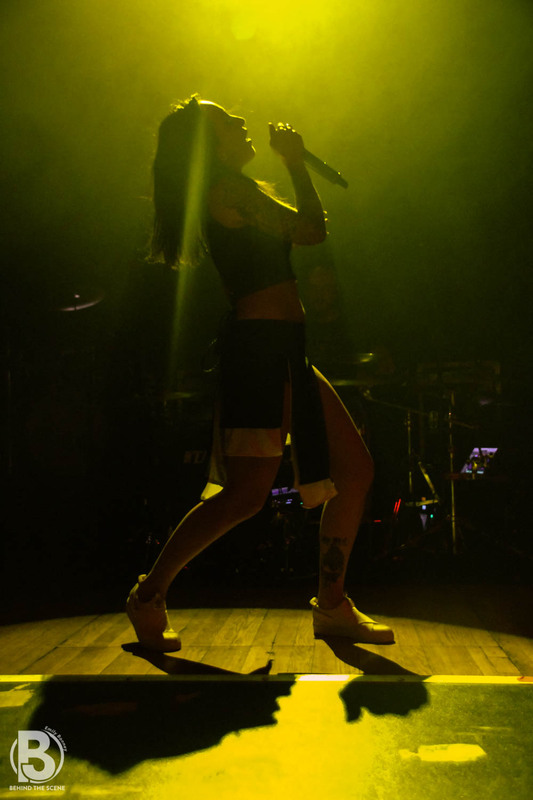 The Worcester Palladium quickly became a place where everyone was welcome to wear what they wanted, and all music was accepted.